Hip hip hooray for new products! Three cheers for new products! Four for you new products. You go new products! 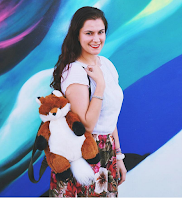 Can you tell these are new products that I'm excited about? In this instance I'm quite happy about some new purchases in the perfume & candle department. I like to tell myself I do it for the blog, but I do it for myself. I just get a thrill out of shopping & it makes me happy to try out new stuff. You can read about other products I've been excited about here & here. I wish everyone a happy & thoughtful Memorial Day. To those currently serving, to those who served in the past, & to those who lost their lives serving, we honor you today & every day. Cranberry Kiwi candle by Bloom & Prosper - This candle has adorable packaging because it comes in a glass jar with a lid. After you're done with the candle, simply wash it out & you have a new container. The scent is fruity, sweet, & fills up the room. I can't find a link to it anywhere online! It's like it doesn't exist. 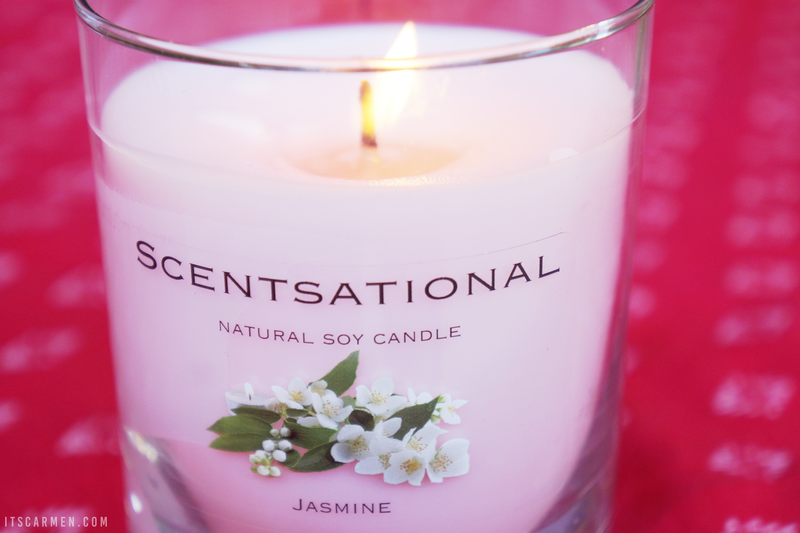 Jasmine Natural Soy Candle by Scentsational - This pretty candle smells like genuine jasmine. 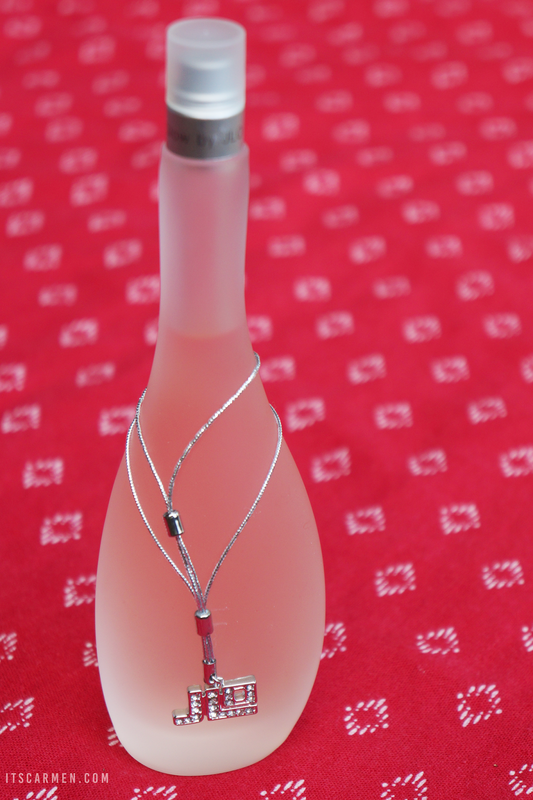 It's fragrant, floral, & potent. You'll certainly smell this walking across the room. Scentsational really means business. It came in a really adorable mesh bag. I'm loving it so far! Glow by JLo - I was abnormally thrilled when I spotted this perfume. Here's a mini life story: when I was 12 I subscribed myself to several teen magazines. You know how magazines have the little foldout with the little perfume sample scent? Glow was one of those perfumes. I distinctly remember flipping through the pile of magazines & smelling this scent. 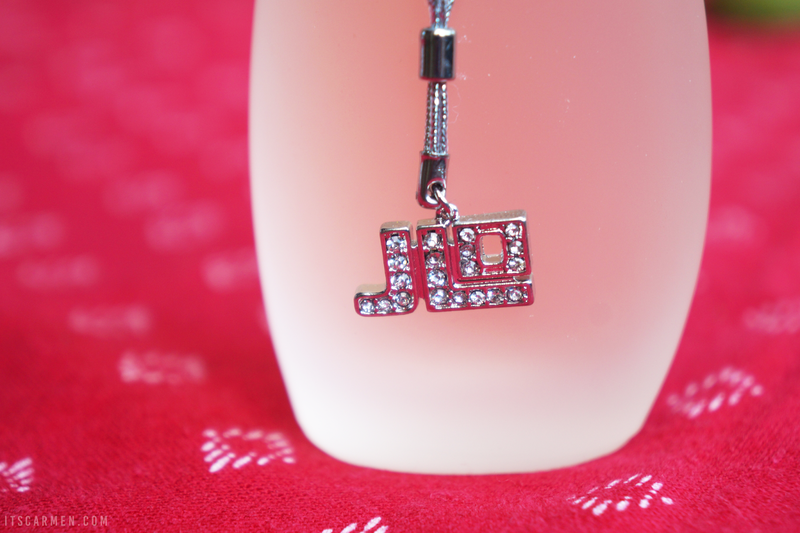 In addition to being a genuinely wonderful perfume, Glow by JLo gives me such waves of nostalgia. I had to buy it! 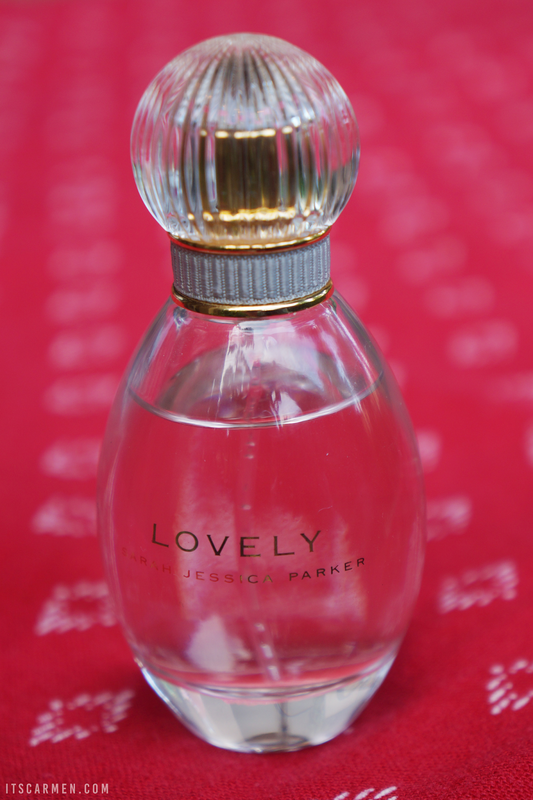 Lovely by Sarah Jessica Parker - This is my second bottle of Lovely. Back in college, my roommate gave me Lovely for my birthday. I slowly worked through it over the years & couldn't resist buying it this time around. This is another scent I associate with positive memories. There you have it. Everything smells amazing thus far & I have absolutely no buyer's remorse. All these options are great choices & I would totally recommend getting any of them. No lie: I've been wearing Glow nonstop. It just makes me feel all warm & fuzzy inside. Looks fantastic! I absolutely love scented candles and got plenty of them in my apartment. Love this article, particularly regarding associating scents with past positive events. Makes sense (excuse the pun :) Sharing! I love the smell of Jasmine and that candle also has such a pretty label, it's perfect for dressing up a room! Wow, super chic candles. I bet they smell so good. 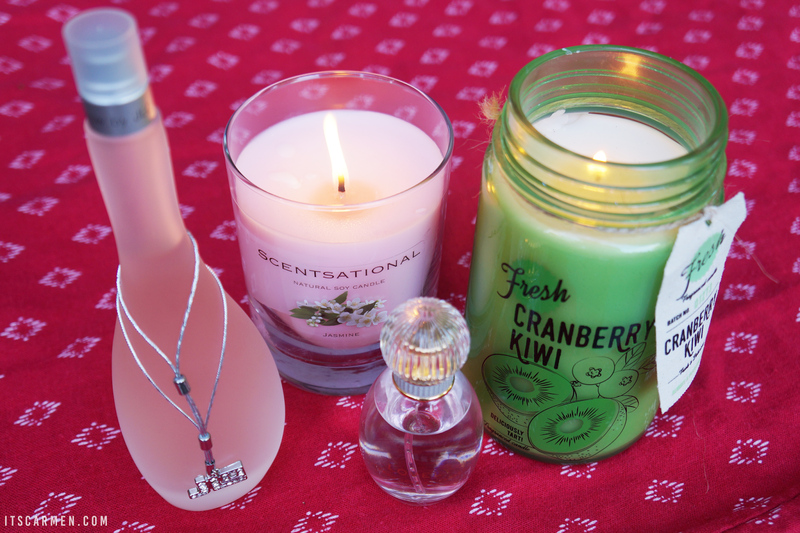 The cranberry kiwi candle looks SO gorgeous, it must smell amazing! Wow!! Sounds amazing! I had never tried these products!! 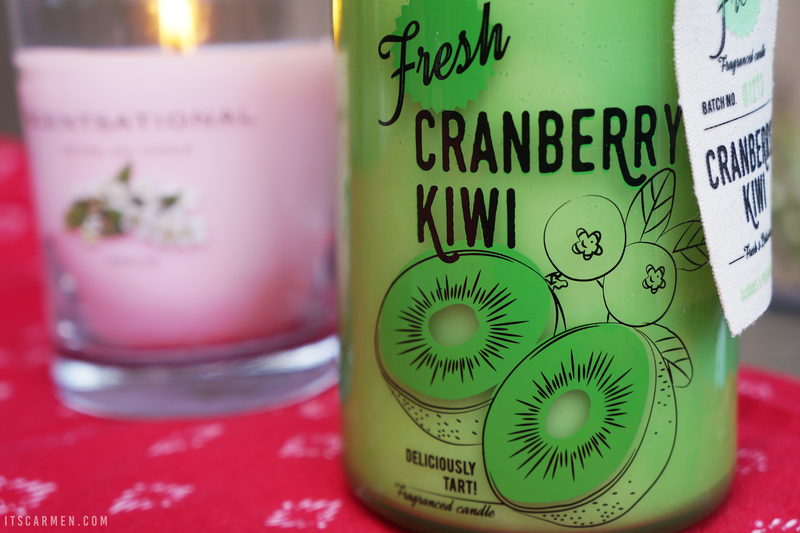 I absolutely love the look of the kiwi cranberry candle. I can imagine it being such a lovely scent for the summer. I have three candles lighting at the moment but they're more winter-y! Would love something more fresh and summery! The jasmine candle looks lovely also! Love the selection! Im curious to try the jasmine one. I love floral scents! Oh, I love candles! (You're tempting me to go buy some...) I think my last purchase was...during school it was a Bath and Body Works candle...Oahu Coconut Sunset. The scent is just fresh, fruity...heavenly. I fills the whole room and then the hallway and it's just...sigh. I really want to try the scents that you've mentioned. Great post!